I've recently become a big fan of the Bontrager Ion/Flare 200 lights. They work great on the road and gravel bikes but I am looking for a solution for the rear of my Cervelo P3 tri bike. On my Cervelo S3, I found a 3d Printed GoPro/Blendr Mount for the seat post (here) and a GoPro Mount for the Ion/Flare (here). 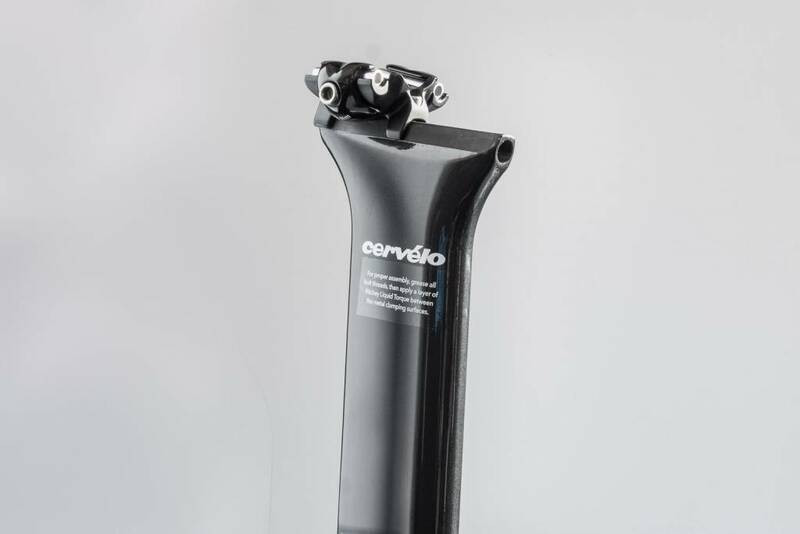 I'd having trouble locating a similar seatpost mount the the P3. Does anyone know of where I can locate one? Is the seatpost for the p3 same as P5? If so I can post a similar model on shapeways. As I understand it, both the P3 and P5 use the same seatpost. That would be great if you could post it on shapeways. Thanks! Ok, let me see if I can whip something up over the next day or two. PM me with your email address and I will let you know when it's up there.